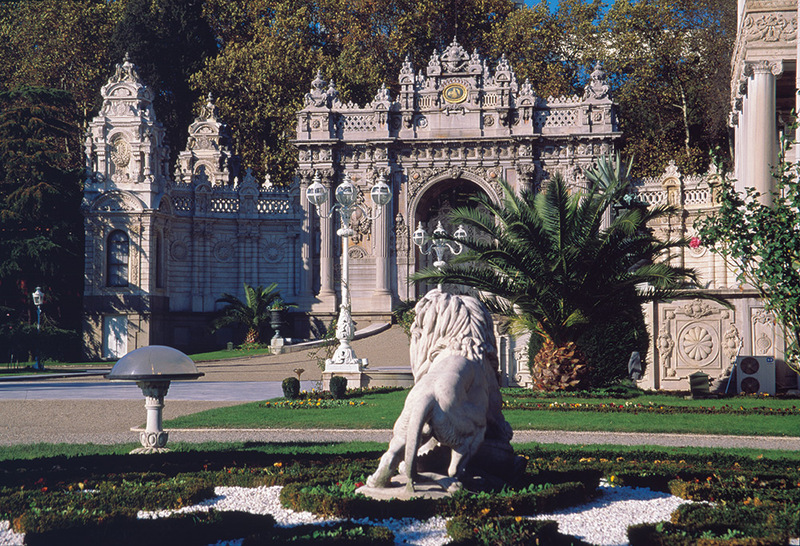 Having the charm of both Asia and Europe, Istanbul is the city that reflects such beauty. Tourists come to Istanbul to enjoy the outstanding natural beauty. It has a perfect mix of both tradition and modernity. People used to choose Istanbul as the place where they can enjoy the natural surroundings including sea, water, and green areas. Tourists prefer to come to Istanbul to enjoy the breathtaking architecture. 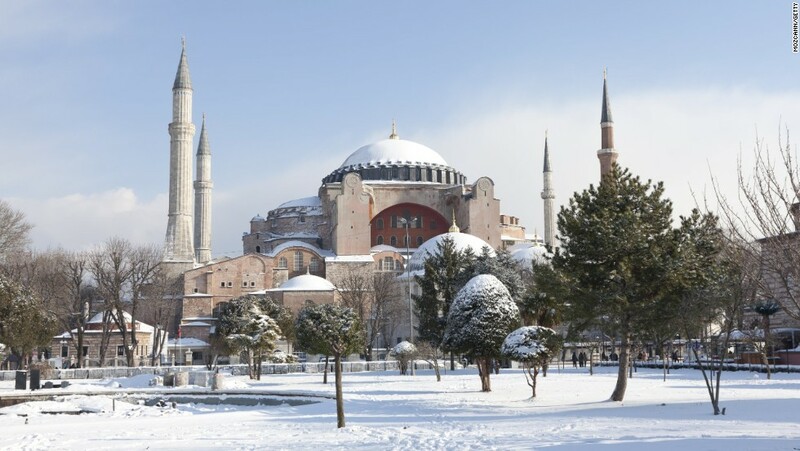 The mosques, the bazaars, and the Turkish baths. Aya Sofya museum, Istanbul archaeology museum, and Grand Bazaar are the main places that shall not be missed while visiting Istanbul.